Popsicube-Fovea is not only a CRO. 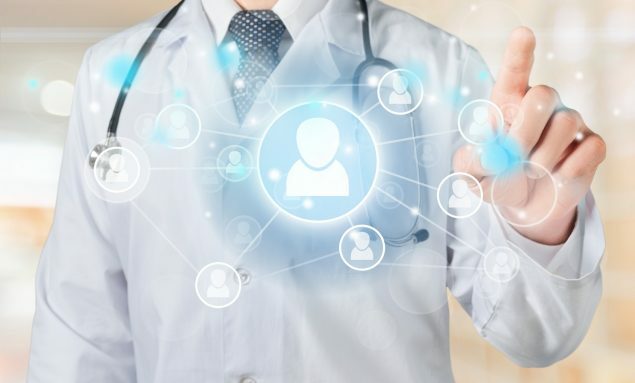 We act in several collaborative projects in the area of the future of health care, like personnalized and predictive medecine, and artificial intelligence where our combined expertises in clinical trials and new technologies have great applications. We design clinical studies that work for people. We have built a deep expertise in the clinical domain over the last 29 years. 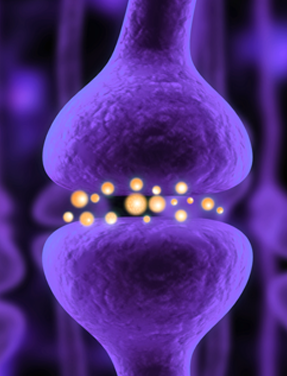 We have a strong capability and track record in clinical study design and strategy. We love what we do. We enjoy the complexity of clinical trials logistics and its challenges. We like to work hand-in-hand with people – our clients, investigators, patients, nurses – to develop and put on the market new compounds, devices or treatments. 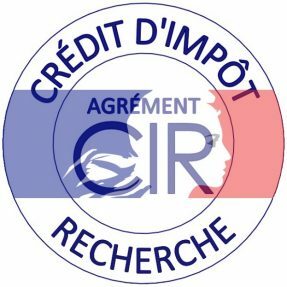 FOVEA obtained the ISO 9001 Certification of its Quality System on December 7th, 2000 thus becoming one of the very first CROs certified in France. Our seniority staff and deep network bring a wealth of experience and know-how that allows us to provide cost-efficient CRO services and a more fulsome solution to our sponsors. Collectively, our team brings vast experience and a track record of timely and efficient delivery of Phase II through IV studies. Popsicube-Fovea has offices located in Europe, China and the United States. Established in 2004, PopsiCube is an innovative independent contract research organization (CRO) fully owned by its founders. At the beginning, PopsiCube was a clinical eTool company focusing on developing software for clinical research. 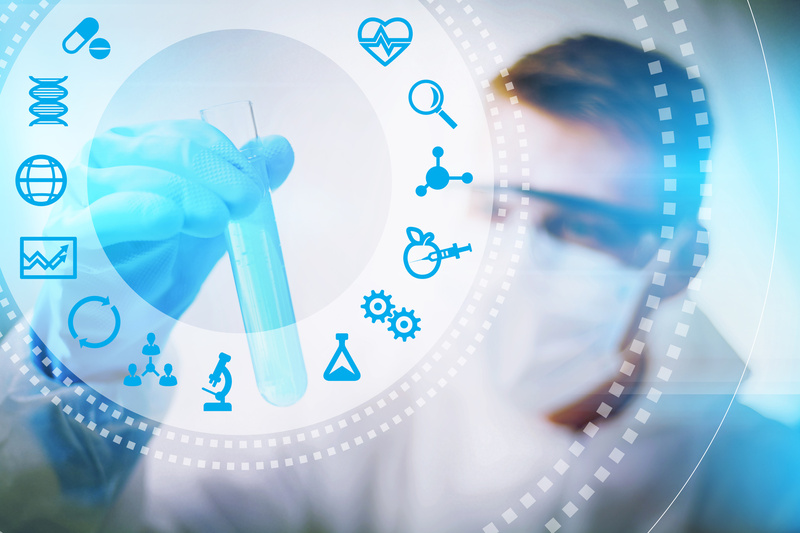 Our expertise stems from many years of experience spent inside the largest CROs or pharmaceutical companies in both the clinical and IT aspects of Clinical Research. We always considered IT as a valuable tool and as a way to improve and industrialize processes in Clinical Research. In 2007, PopsiCube expanded its vision with the intent to become a full services Clinical CRO. In 2010, we opened an office in Philadelphia (USA) to serve the North American market. In 2014, Ni Hao ! PopsiCube China opened in Wuhan, Hubei province. Also in 2014, PopsiCube bought Mission TEC, a niche CRO based in Toulouse, France. Mission TEC, created in 2002, provides In-Home and In-Hospital clinical research services. 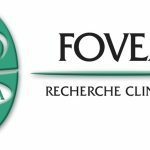 In 2017, PopsiCube acquired FOVEA-GROUP, an early stage clinical CRO born in 1988. This acquisition expanded our senior management staff, and provides additional expertise in many therapeutic areas and referencing in several big size companies. Today the PopsiCube-Fovea Head Office is located near Paris, with regional offices in Toulouse and Normandy – providing easy access to the most important population centers in France. We are supported by an international staff across the world through our various affiliates. In addition, we offer worldwide reach to our clients through key external partnerships and strategic alliances, with partners in the Europe, Canada, and Asia. The combination of an agile and flexible contract research organization (CRO), coupled with the ability to confidently manage very large projects allows us to move a project from its initial planning stage to recruitment with dramatic speed and cost efficiency. Our mission is to accelerate the development of new treatments by applying innovation and efficiency to the design and conduct of clinical trials. We accomplish this by working with our sponsors to not only deliver the clinical trial effectively, on time and within budget, but also by leveraging our in-depth expertise to ensure the clinical trial is designed with efficiency. Popsicube-Fovea is an independant CRO who organise and conduct clinical trials to test the new molecule, devices or treatments in humans. As independent companies, we offer an objective assessment of a new treatment in the clinical setting and, because we partner with many companies, we offer broader experience than if the sponsor company organised the trials themselves. Growth for the CRO sector is expected to hover between 6% and 7% over the next 5 years and should reach $45bn in 2022. The factors contributing to this growth include increasing R&D, outsourcing and M&A activity, patent expirations, as well as government organizations assigning projects to the CROs. Cost effectiveness, price, and affordability. We align process and technology so that you benefit from fast delivery and predictable outcomes.